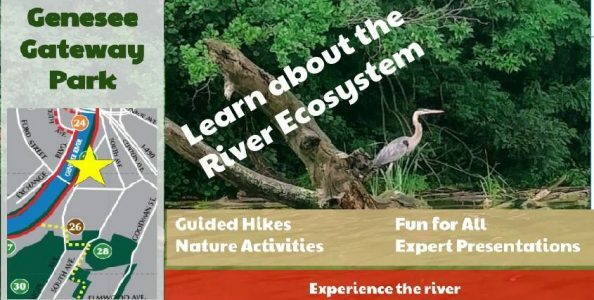 RocCity Coalition and Rochester Young Professionals are teaming up with the Genesee Gateway Center to connect residents with a new side of the river. As part of the City of Rochester’s Roc The Riverway Festival (formerly River Romance Weekend), participants will have an opportunity to experience all that the river…..
It’s just not Fall without Oktoberfest! 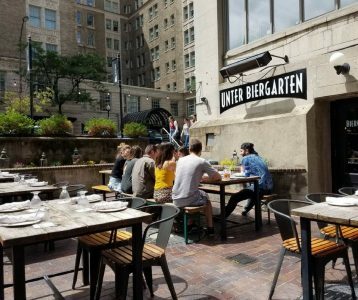 Join us at Unter Biergarten on Thursday, 10/4 for an early preview of their ‘Eastober Fest’ happening on Sunday 10/7. RYP members will receive special perks and a sneak peek of Sunday’s festivities. Expect an assortment of menu fare, deals on beer steins, and…..
Rochester Young Professionals (RYP) is pairing with Baden Street Settlement for a fantastic afternoon at beautiful Shadow Lake Golf & Racquet Club for our 2nd annual charity golf tournament. The cost per player is $75 and will include: greens fees and cart, putting green practice, gift bag and posttournament awards reception. 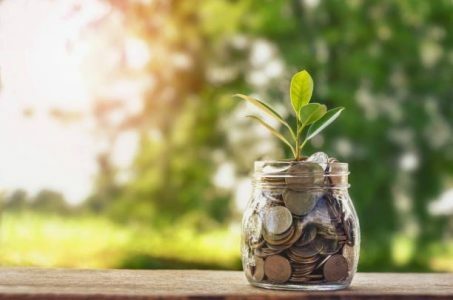 Cash bar…..
Are you seeking funding or a loan to launch or grow your food business, but can’t seem to find the right fit? Join us for an informative panel discussion to learn about alternative lending options geared towards entrepreneurs with limited access to capital. You’ll hear from the following local…..
A Social not to be missed! 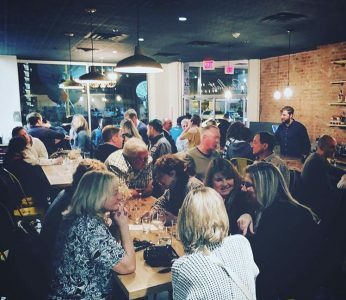 Head to the heart of Downtown and meet us at Bar Bantam. 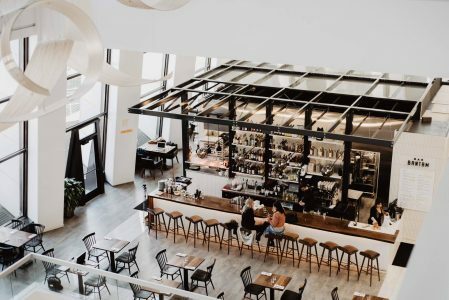 Bar Bantam is located in the main lobby of the newly renovated Metropolitan Building (formerly Chase Tower). As an all-day eatery with a California cuisine, Bar Bantam will feature drink specials and….. 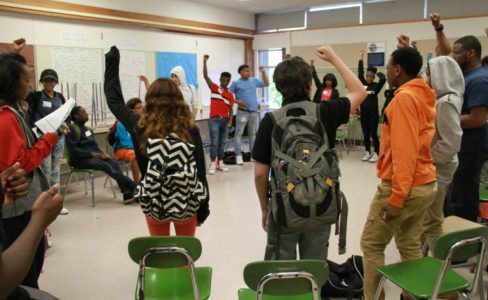 Please join RYP Volunteers for a very unique volunteering opportunity with the Center for Teen Empowerment. This opportunity will allow volunteers to sit in and engage in the youth hiring sessions. For an inside look at this experience please watch: https://www.youtube.com/watch?v=3EPJ8H8dAmI Please fill out the form below in order to…..
Join RYP on August 23rd at one of the East End’s newest bar/restaurants. Drink specials and food samples will be available. Steadfast has a great menu so come hungry! Trivia will begin around 7:30pm, as well. More details on that to come. We will also be holding a new member….. Your LinkedIn profile is a chance to add some personality to your professional story, so don’t make the mistake of copying your resume verbatim. Take a minute to think about your target audience. Is it a potential employer? New clients? 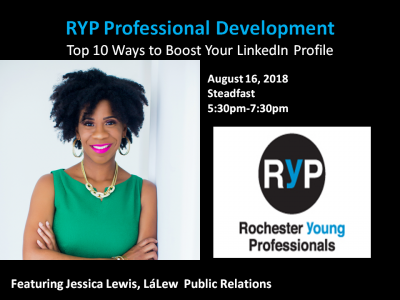 Tailor your voice accordingly, and try not to be too…..
Rochester Young Professionals is teaming up with Rochester Chamber Future Leaders and Roc City Coalition for a night of soccer, networking and fun at Marina Auto Stadium. 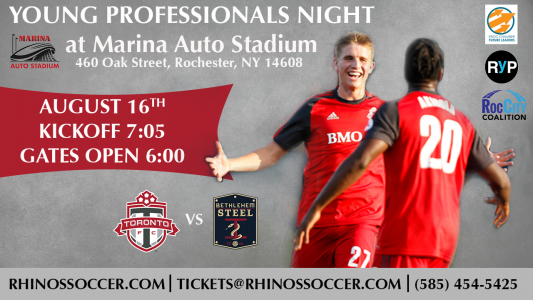 Come join RYP and other great YP organizations around Rochester on August 16th at 7:00 as Toronto FC takes on Bethlehem Steel. Tickets are $15 and include…..
Summertime is here! 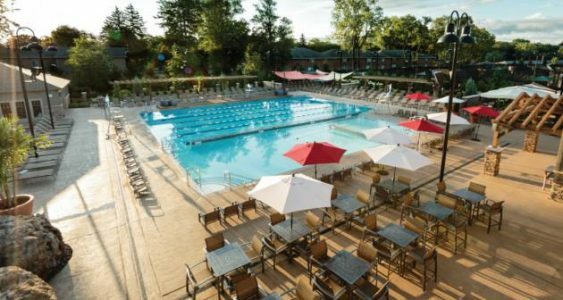 We will be hosting an exclusive event at Midtown Athletic Club in Rochester, NY’s outdoor heated pool, and jacuzzi. Snacks and cash bar will be provided for a fun night as the sun sets and we party under the stars. 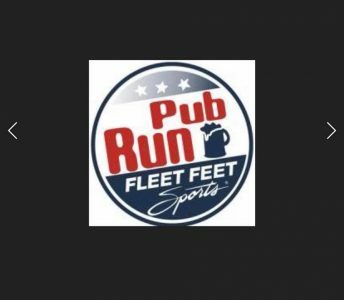 Just bring a swim suit or your…..
Rochester Young Professionals is teaming up with Fleet Feet for a FREE group run/walk where we are bringing together runners and walkers of all abilities for a stress-free workout! 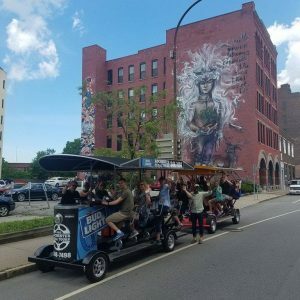 We will be meeting at the Fleet Feet store at the Culver Road Armory, where you can check out all of the great…..
Join us for a downtown happy hour pedal tour and support Rochester’s Wall/Therapy public art project! The pedal tour is BYOB (no glass bottles, please!) and tickets are just $10.80! The Rochester Pedal Tour Historical & Sightseeing Tour showcases downtown like you’ve never seen it before. The tour will feature…..
RYP Volunteers: Make-A-Wish at Park Ave Fest! Join RYP Volunteers to help represent Make-A-Wish at Park Ave Fest on Sunday, August 5th, 2018. 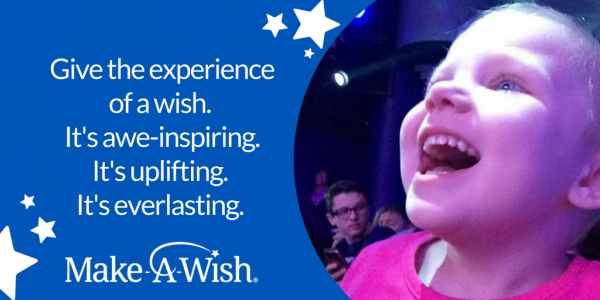 Make-A-Wish is looking for volunteers to help represent their organization, play games like ring toss, sack races, and bag games with children at the festival, give out prizes, and just have fun! There will…..